The Oneighty Classic is an annual tournament held as a fundraiser to help local teenagers. All funds are used to support Wichita Oneighty, a local youth center which holds weekly events aimed at building confidence and self-esteem in young people. Our goal is to give teens a positive outlook on life while teaching them to have respect for themselves, others and those in authority. Currently running eight buses, Oneighty ministers to students from thirty schools, helping hundreds of teenagers live a life based on Christian values. 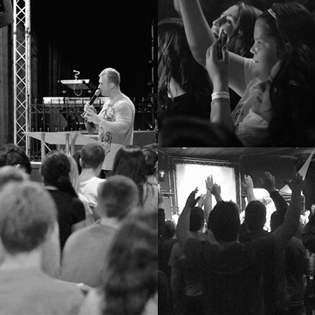 Oneighty is the student ministry of The Ark Church in Maize, Ks. Each week we host hundreds of teenage guests at our facility. We have powerful praise and worhsip with our live band, Weathervane, engaging content presented by Pastor Devin Leichner, Turn Life Discipleship classes and student ministry opportunities. Students are able to take advantage of our many on-site activities including video games, pool tables, ping pong, basketball, volleyball or places just to sit and hang out with friends. 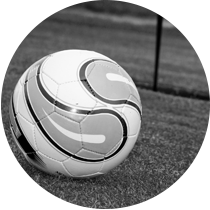 10 registered players will be selected to kick a soccer ball 25 yards into the sun-roof of a 2018 Ford Fusion and drive it home! Purchase the "Power Play" wrist band for $15/player - includes two mulligans good for any shot, plus beverages and snacks at selected tee boxes. 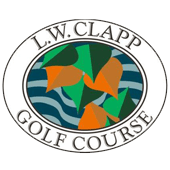 Players may register as a complete foursome or an individual basis. Players who register as an individual without a team captain will be paired to form groups of four. Registration/Fees must be received by 11:59 pm June 14, 2018. Transaction fee applies to each ticket. on Oneighty and its students.